Have you ever dream about unimaginable pictures of natural phenomena? What if we will give you all such dreamy places with the feel of reality? Well the universe is filled with the interesting and unique things to look around. This universe is capturing in itself such scenes that you would never going to believe with your eyes, Yes we are talking about natural phenomena’s that exist in this universe! Below we will be going to take you inside the world of 20 best images of natural phenomena! On the 20th spot we have the Vaadhoo Island in the Maldives. You know what is so interesting about this place? This island glows up with the blue color lights in the night time. 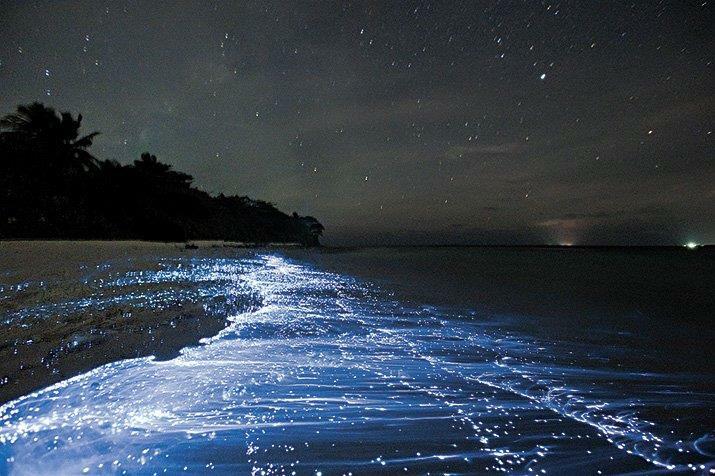 It has been reported that this blue glowing lights is mainly because of the millions of phytoplankton caused in it. If you visit this place in the night time you will going to find it very much romantic and amazing for the eyes. 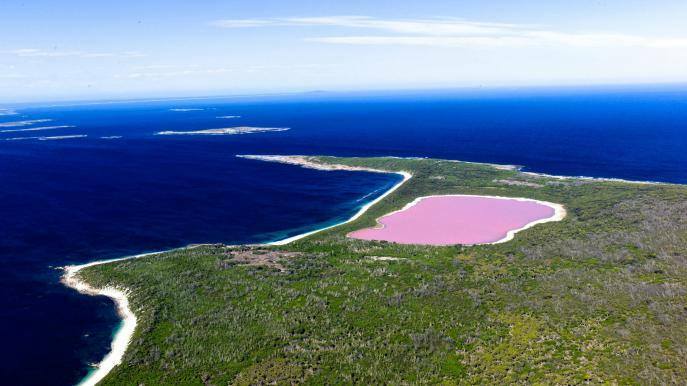 Lake Hillier in Australia is another one of the unique natural phenomena of the world! The only thing that is best about this place is its red color. No scientist has ever succeeded to know that why this red color exist in this lake. As you will be going to visit this place and watch out the lake you will surely going to forget blinking your eyes. On the next spot we have the name of Sardine Run! In this place there is an occurrence of large number of the sardines. It takes place from the months of May through July. 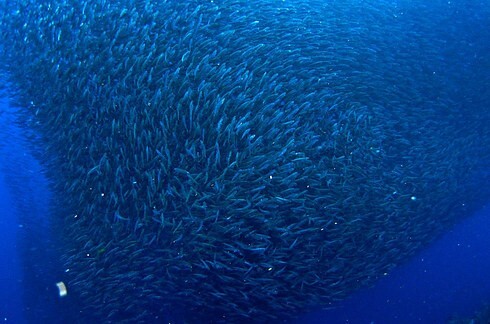 It happens in such a way when billions of sardines move north just as along the east coast of South Africa. This create the impression of some amazing feeding frenzy along the coastline. 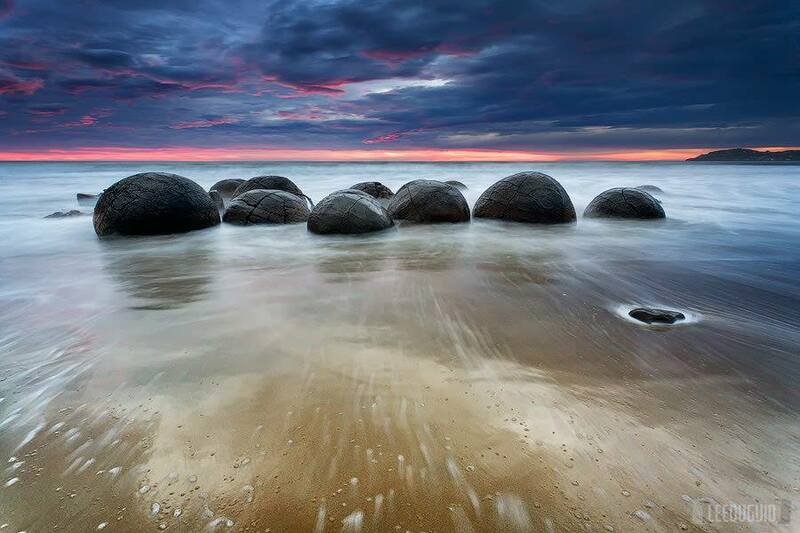 Spherical Boulders in New Zealand is at our 15th spot in the list. This place has been from all sides covered with the mudstone that enclosing them by coastal erosion. Have you ever watch so many spiders walking around freely at some island? If not then you should catch the place of Surreal Spiderwebs. It is basically the torrential floodwaters near Wagga Wagga, Australia. 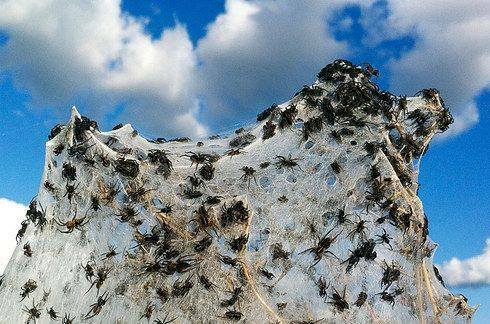 At this place you can find thousands of spiders who cover fields with cobwebs. Up next we have Monarch Butterflies! Mostly the eastern North American population is very much in the habit to view the southward late summer/autumn migration from the USA and Canada to Mexico. 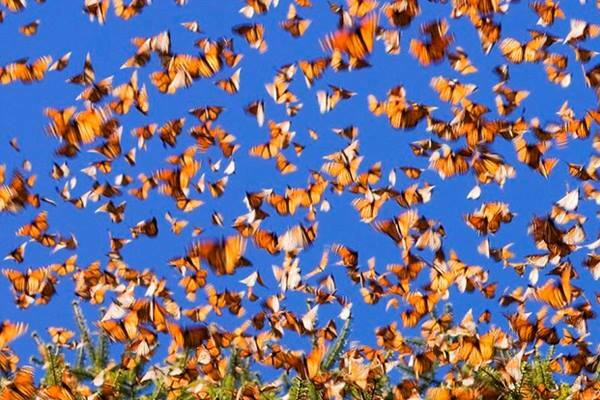 In this migration you can view thousands of butterflies who are covering thousands of kilometers. This is the place that can give you the image of hell. 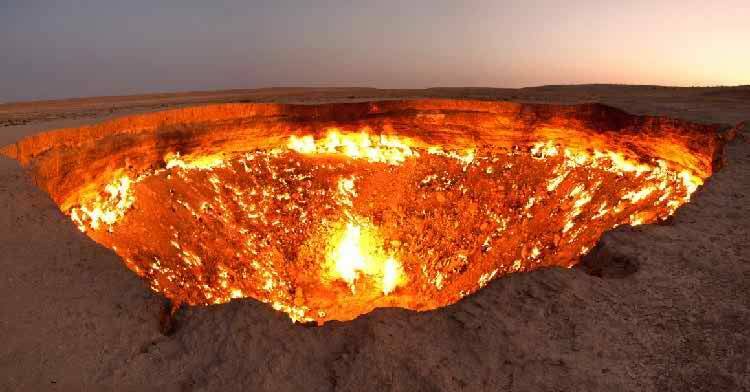 It has been reported that Doorway to Hell in Turkmenistan has been burning up for the last 40 years. This place is filled with the natural gas during the time when soviets decided to ignite it. 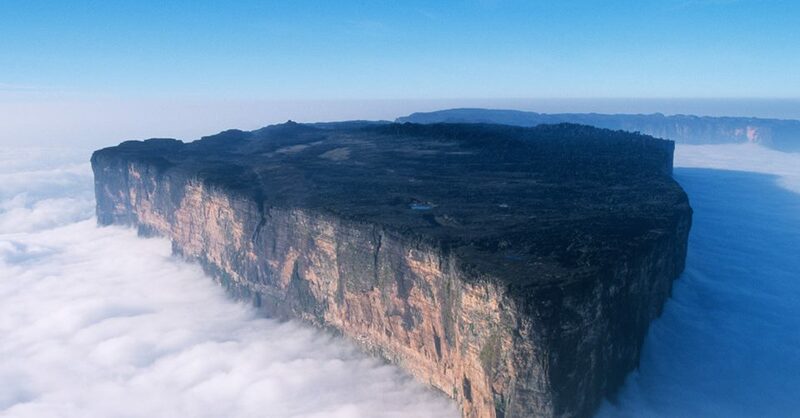 Mount Roraima in South America is hence found out to be an intersection of Venezuela, Guyana, and even the Brazil. On the 2nd place we have Fire Rainbow in Idaho! This is not an ordinary rainbow. This rainbow implicates out the combination of fire. 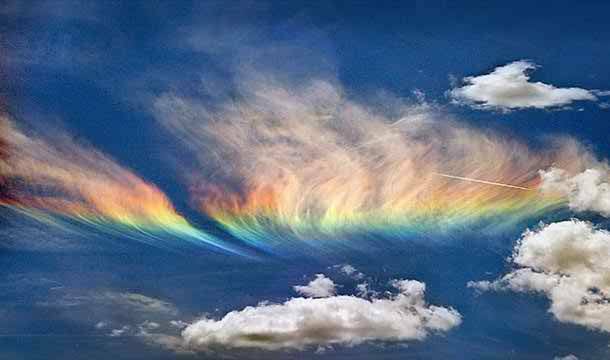 This phenomena takes place mainly because of the ice crystals high in the atmosphere. On the next and yet at the top we have the name of Dirty Thunderstorms As Volcanic Lightning. This thunderstorm is so scary looking that after ending of this thunder a volcanic lightening brust up. 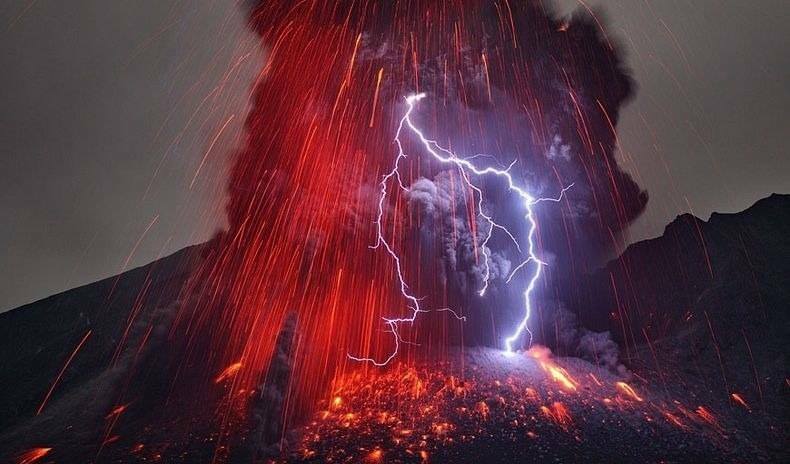 This thunderstorm takes place because of the volcanic plume. 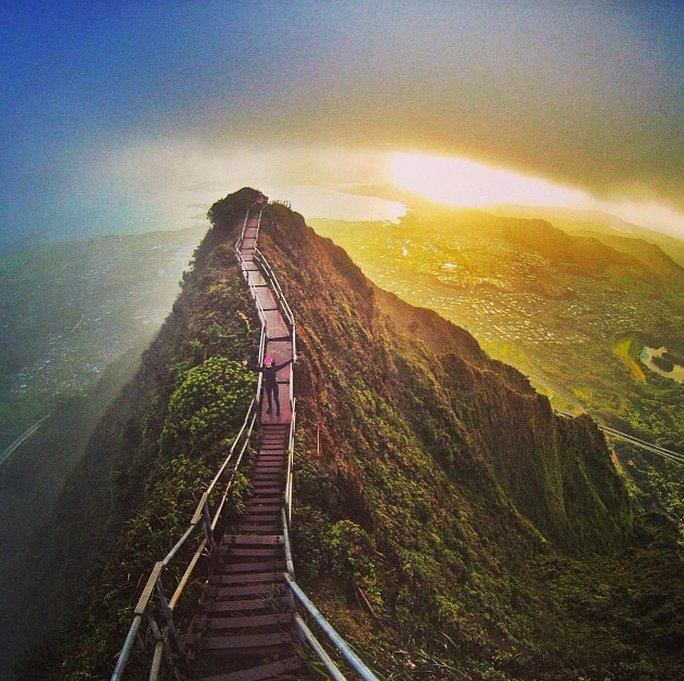 Up on next spot we have the horrible looking Haiku Stairs in Hawaii! This place is quite scary for the people who visit for the first time. This place is often used by the sky divers for amazing climbs. 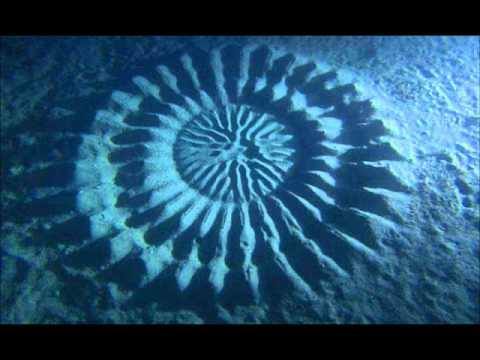 Underwater Crop Circles in the Ocean of Japan has been created up by the male pufferfish. Its main aim was to woo females. Have you even thought about the place featuring the bubbles? Well in reality we have the place of frozen bubbles of methane. 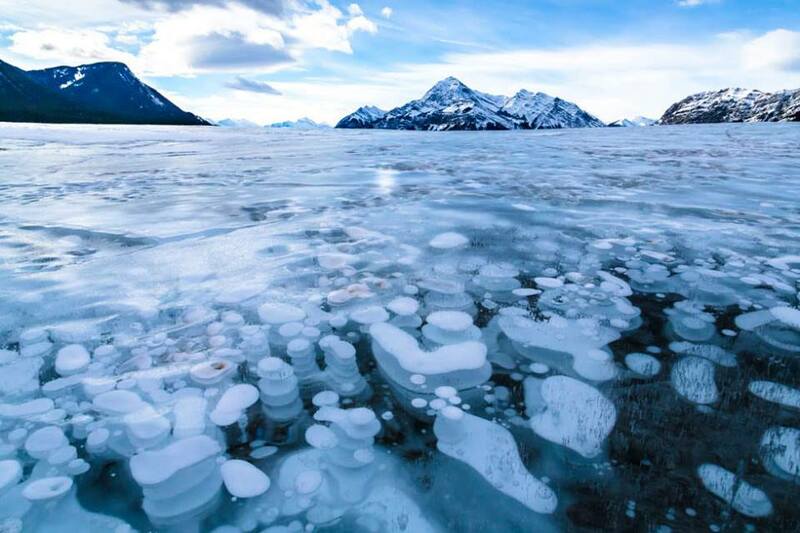 This place has been trapped beneath Alberta’s Lake Abraham. 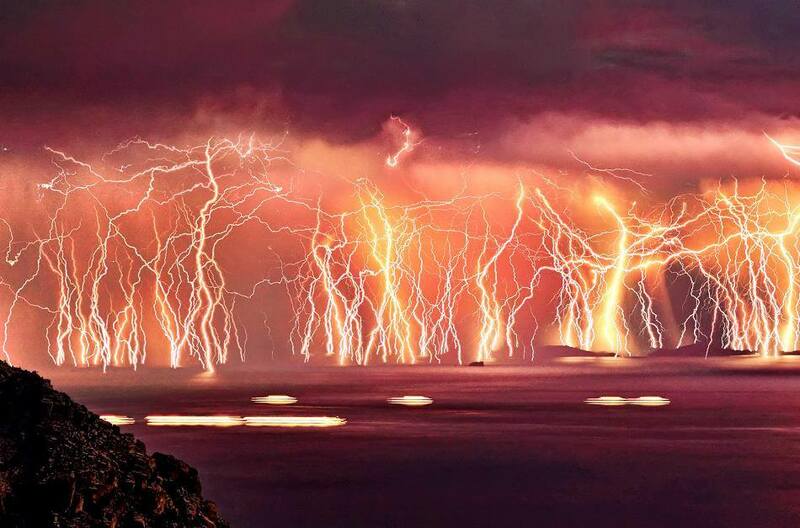 On the next spot we have the name of The Catumbo Lightning! This place glitters away the lightening that takes place during 140 to 160 nights a year as well as 10 hours per night and up to 280 times per hour. 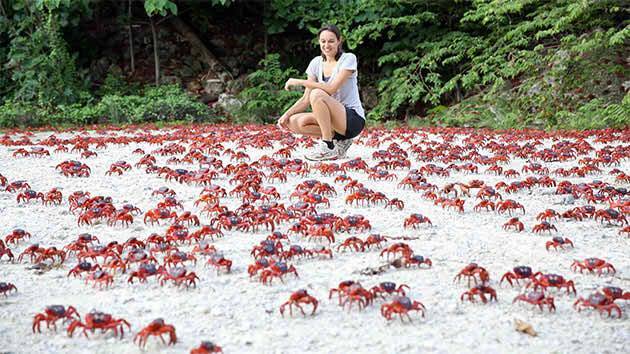 It has been reported that each single year around 43 million land crabs hence migrate to lay their eggs in the Christmas ocean. It often happen that authorities close away all the roads to the Island at the time of migration. The migration takes one week to get finished. Finding goats on trees would be rather funny but there is one place on this earth where you can actually capture happening such facts! 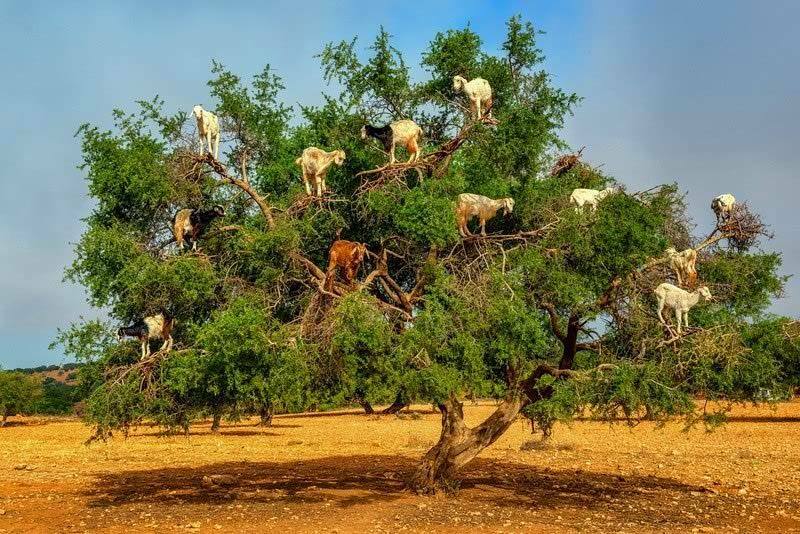 In the place of Morocco, you will going to catch with the bunch of hungry goats high up on the tree. 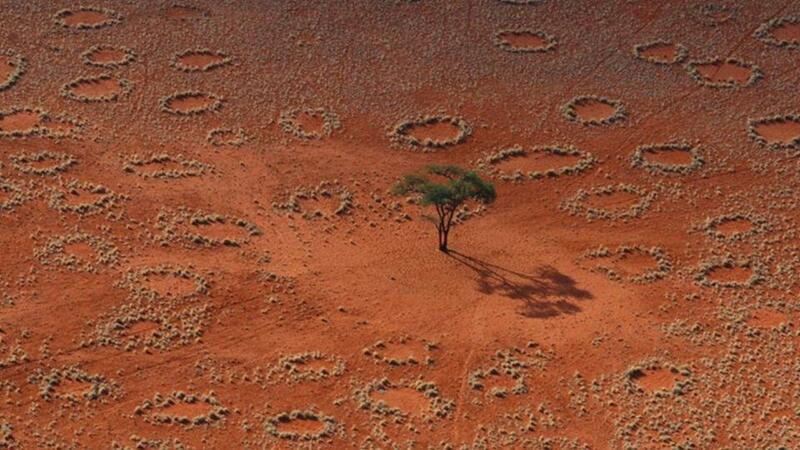 Namibia’s Mysterious Fairy Circles is interesting to watch around just like its name. It has been studied around that usually the sand termite is responsible in support of their creation. 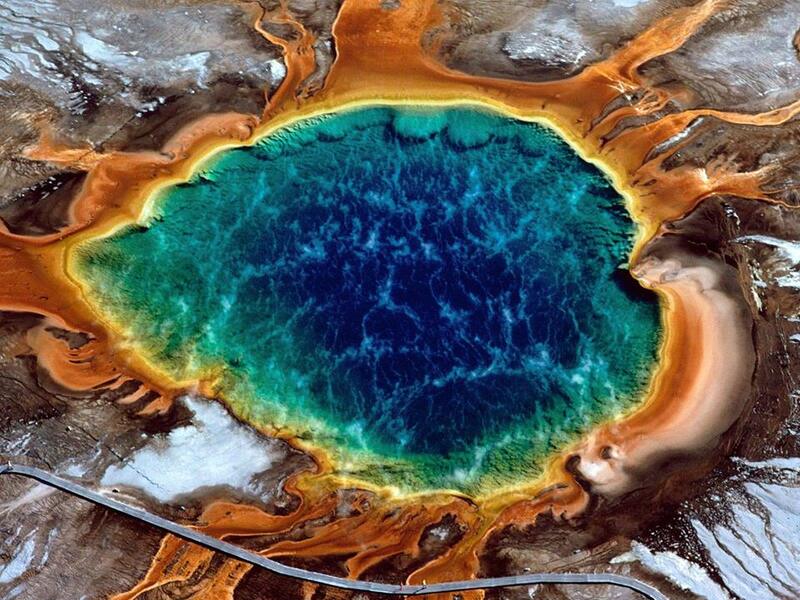 Grand Prismatic Spring in Yellowstone is one of the amazing places. If we talk about this place then it is the largest hot spring in the US and yet the third largest in the world. Great Blue Hole is another one of the great natural phenomena in the world that is worth to talk about. This place is defined to be a large submarine sinkhole. 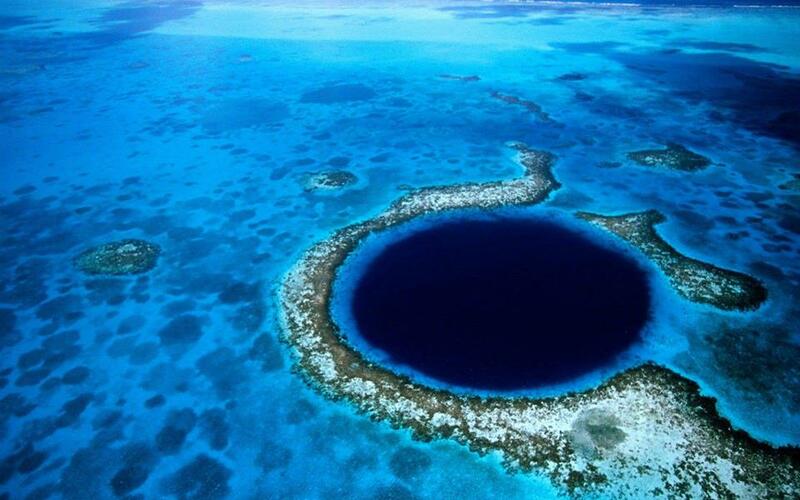 It is located off the coast of Belize just as over 300m across and 124m deep. 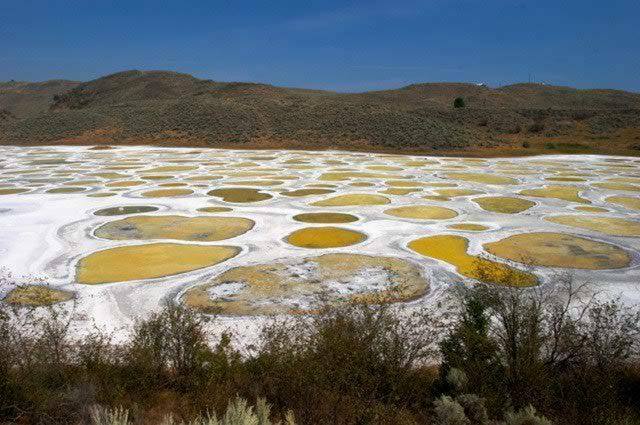 On the next we have Canada’s Saline Endorheic Alkali Spotted Lake! This lake has been enriched with the highest quantities of magnesium sulfate as well as calcium and sodium sulphates in the world. You find all the elements in the lake! Isn’t it interesting to note? So this is all we have ended up with the top 20 amazing and breath-taking natural phenomena pictures in the world! Each one of them has beauty and uniqueness. Which one do you think was more interesting and unique?